With all the buzz surrounding studio video over IP and the next-generation SMPTE ST-2110 standard, there’s still the reality of everyday SDI workflows. 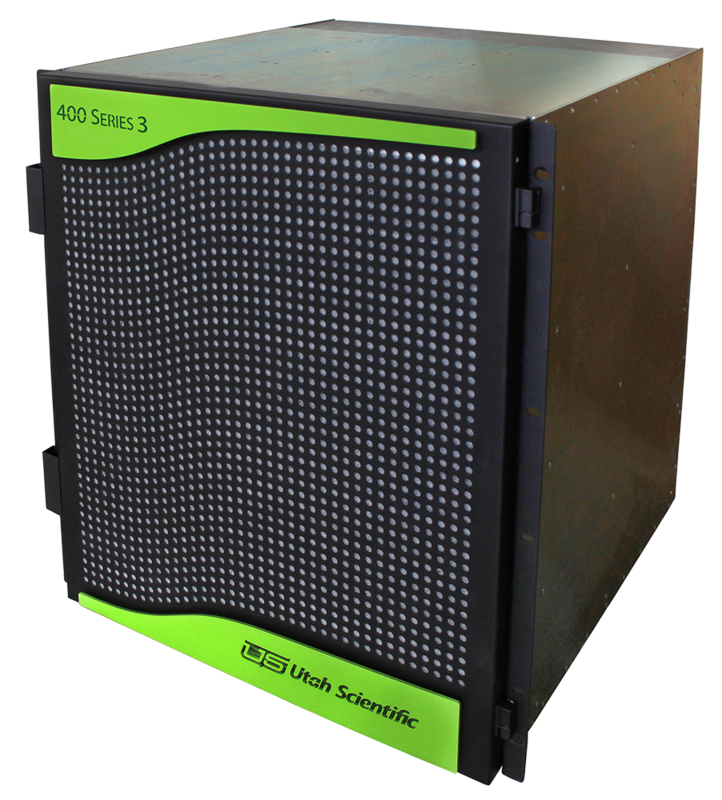 Utah Scientific’s new 400 Series 3 platform is the perfect choice for high-density SDI coupled with the ability to create high- density IP signals from the same central frame. Backed by our renowned support and legendary reliability, the 400 Series 3 can handle any number of IP and SDI professional video signal formats along with several audio and data formats. The 400 Series 3 offers the flexibility of using both IP and SDI for all 288 inputs and outputs along with a variety of various audio formats. The router also has the ability to convert every signal to SMPTE 2110 or 2022 IP and back to SDI. 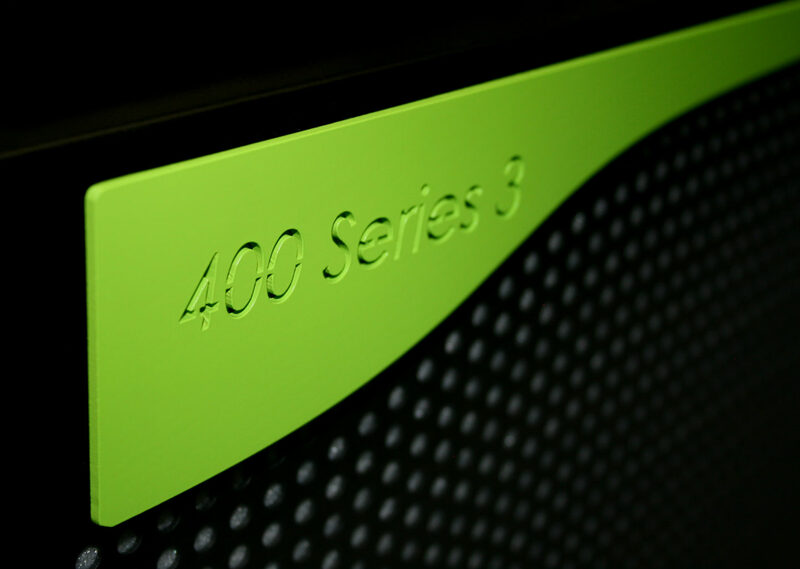 With its ability to fit in any operational workflow, the 400 Series 3 has a feature set that’s found nowhere else in the market. The Utah Scientific 400 Series 3 is not just another router — it’s designed as a purpose-built hybrid router that includes not only SDI but IP signals. From standard definition and analog signals all the way up to 3G and HD resolutions, the Utah Scientific 400 Series 3 can handle both SMPTE ST-2022 as well as the new SMPTE ST-2110. Of course, the 400 Series 3 has audio covered with support for analog, digital AES3, MADI, TDM, and the new AES67 formats. Combine that with advanced signal processing for embedding and de-embedding, and the 400 Series 3 is truly a router like no other.